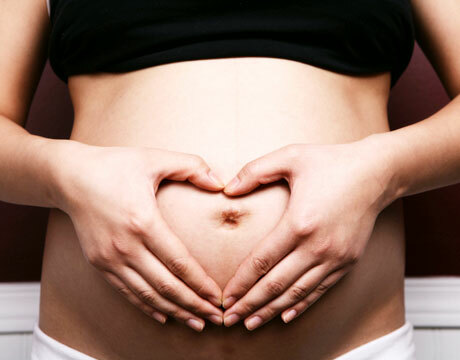 Non-stress tests (NSTs) are the current standard of care for monitoring high-risk pregnancies. Intended to reduce the risk of stillbirths, these tests are for those who have one or more risk factors, whether they be maternal, fetal or obstetric complications. Currently, these tests can be very time-consuming for patients. NSTs involve attaching the mother to fetal and contraction monitors to watch the fetal heart rate tracing and uterine activity. However, many rural and remote areas don’t have ready access to NSTs. Consequently, mothers sometimes travel up to several hours each way to get to our facility for their NST appointments once or twice a week. Once they arrive, there’s the usual wait time, the 30-60 minute testing process, plus an additional wait time for the test to be interpreted by a staff member and a clinician. These appointments, on top of any additional prenatal visits the mothers have scheduled, can therefore add up to a considerable amount of time, even for patients who live nearby.